A few weeks ago I went over to the Carlsberg area- it’s just a 10 min walk from where I live – with some folks from the local photo group, which I’m a member of. we where practicing night photography. A lot is haping at the Carlsberg area this years, they are build a lot of new skyspapres and houses, and most of the area is a big mess of a building ground. I went to the few old buildings that are still around – and will continue to be – to capture my night photo’s. This is by far the best one of the night. I will go back there again, to get it with light in both sides, and hopefully without the blue light at the top right side of the photo, which is light from the nearby construction site. 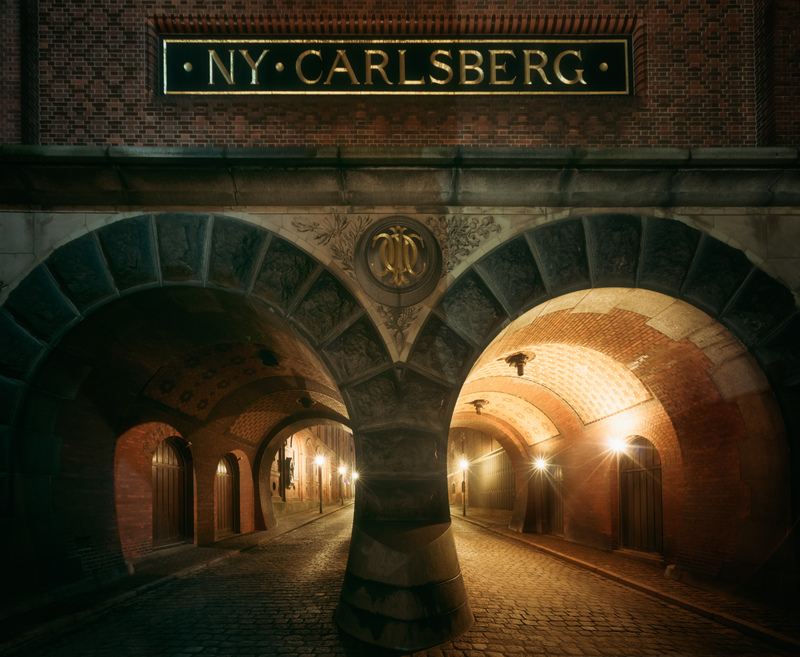 Ny Carlsberg by Bo47 is licensed under a Creative Commons Attribution-NonCommercial-NoDerivatives 4.0 International License.